University College Dublin is Ireland's largest university, with over 1,480 faculty staff and 32,000 students. It is located in Dublin, the Irish capital. At UCD, over 20% of the student population are international students from over 127 countries. 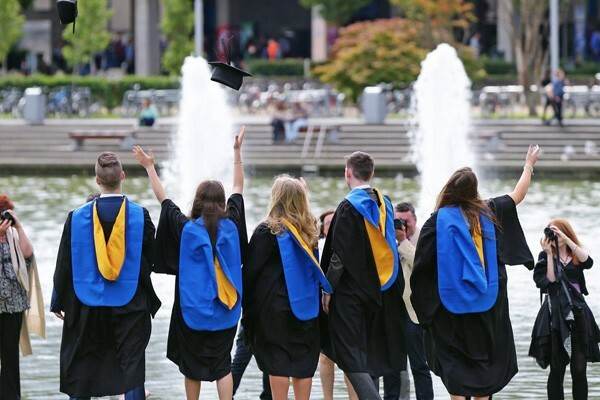 UCD has over 160 societies and clubs, and the sports facilities on campus are among the finest in the country. 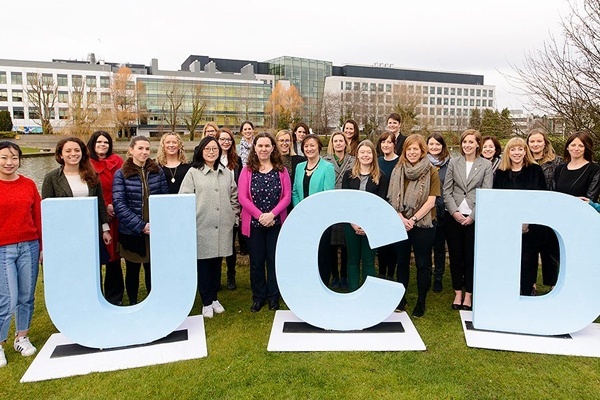 Originally located in locations across Dublin city, all of the university's faculties have since been relocated to a 133-hectare campus at Belfield, four kilometres to the south of the city centre. The Belfield campus has since developed into a complex of modern buildings and inherited Georgian town houses, accommodating the colleges of the University as well as its student residences and many leisure and sporting facilities. See below for a list of amenities near our campus. 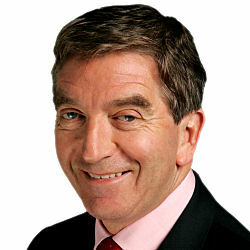 Peter is an Irish international businessman and former Attorney General of Ireland. 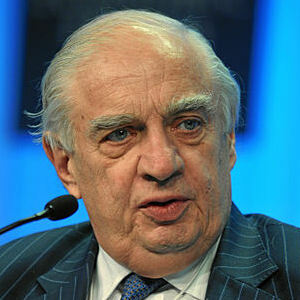 He alos served as the Chairman of Goldman Sachs and also BP Petroleum during his illustrious career. He graduated in Civil Law at University College Dublin in 1969. Niall is an Irish businessman was also formerly the CEO and Chairman of the multinational Unilever that owns over 400 brands including Lipton, Magnum and Ben & Jerry's. In 2002, FitzGerald was created an Honorary Knight Commander of the Order of the British Empire. Niall FitzGerald graduated from University College Dublin with a Bachelor of Commerce degree. "Enjoy a quick tour of the UCD Dublin campus by student of UCD!" "Dr Marie Elaine Grant, Irish Olympic Physiotherapist, Chartered Physiotherapist to the International Olympic Committee Medical Commission (Games Group) for London 2012, speaks about her life and study at UCD."